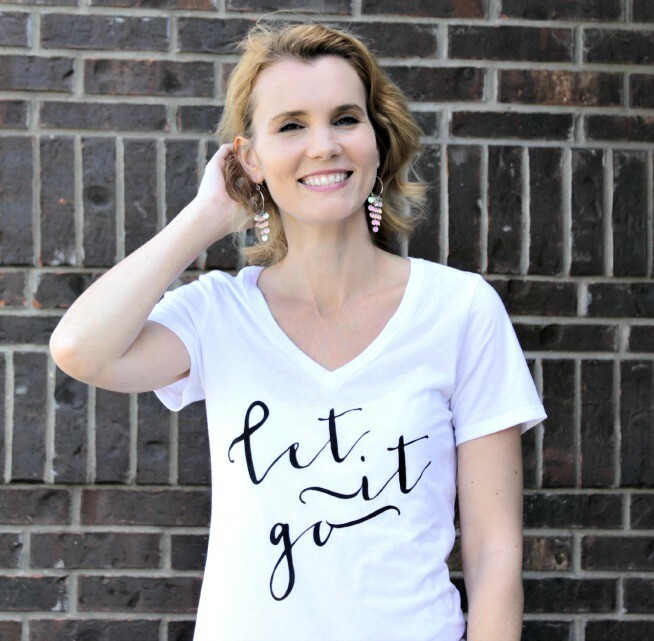 The minute I saw Cents of Style’s new line of graphic t-shirts and baseball tees, I knew my daughter and I had to have them. 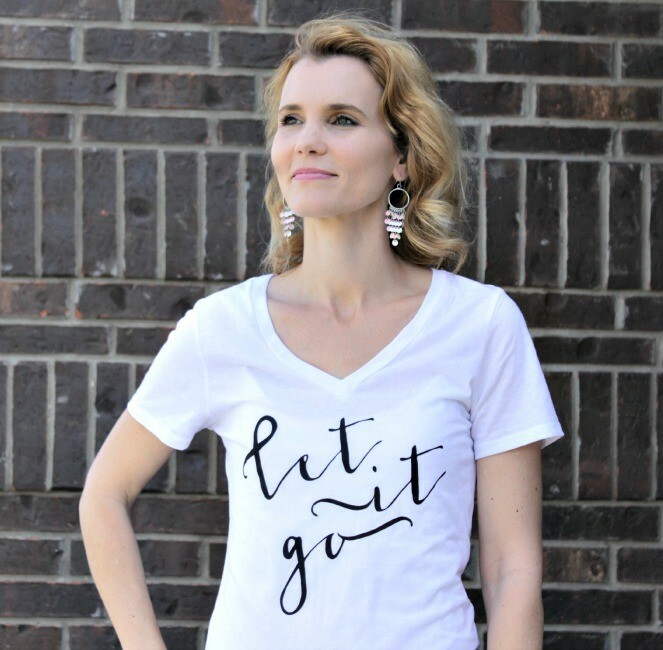 I don’t often wear t-shirts, but give me one that says “Let It Go” and I can’t resist. How perfect is the “I Have Nothing To Wear” tee? I’m quite certain both my daughter and I have said that at one point in our lives. I paired the Let It Go t-shirt with distressed Old Navy Rock Star Denim, Lauren Conrad Flats and a Vera Wang Clutch. I really like how the pink accents look with the simple black and white t-shirt. Cents of Style‘s shirts are a 60/40 cotton-poly mix and come in women’s sizes, s-xl fitting sizes 0-16. You can see all of their different shirt sayings and choices here. So what do you think…Can you see yourself grabbing one of their shirts (or two) for yourself or your daughter? Previous articleStyling the Peter Som for Kohl’s Collection + $100 Kohl’s Gift Card Giveaway!